We all have our favourite liquid foundations in bottles, and don’t we wish we could easily carry them with us all the time for easy touch-up? Well, we’ve got good news for you. Here are 10 all-time favourite foundations that also come in cushion format. Yes, we’re talking same formula you love, packaged in a cushion so you can slip it in your handbag for on-the-go touch-up! A smidgen more expensive compared to its foundation counterpart (at SGD80 compared to the foundation’s SGD68), if you’re a busy bee and always on the move, we’d say that extra SGD12 is worth the price if you’re looking for something compact to do simple touch ups on the go. With the exact same stellar rating as its foundation on Sephora.sg at four and a half stars, we’d say that if you have the Lancome Teint Idole Ultra Foundation right now, the cushion probably won’t disappoint you. 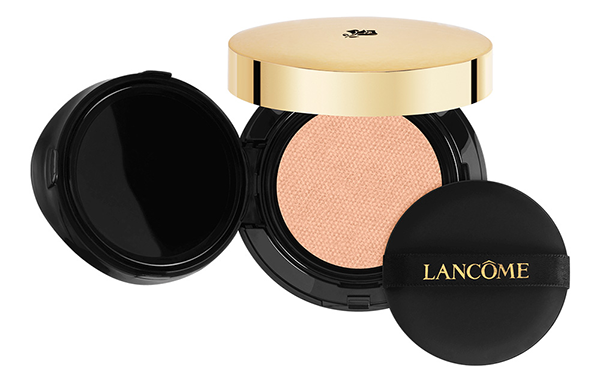 Lancome Teint Idole Ultra Cushion Foundation retails at SGD80 and is available at Sephora retail outlets and Sephora.sg. You might have heard of the Innisfree My Foundation, a foundation that you can customise based on your preference for hydration level, coverage, and shade. We reviewed the Innisfree My Foundation and absolutely love it. 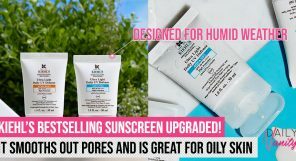 If you have also customised your own My Foundation and wish to bring it around with you all the time, you’d be happy to know that they also have a cushion version – which you can customise, just like the regular foundation. 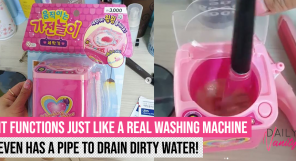 Take note, though, this isn’t like your regular cushion; you’ll have to push a button to dispense some of the product onto the pan. 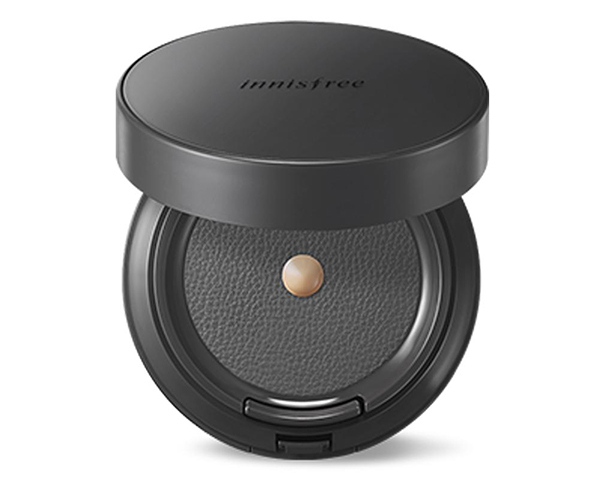 Innisfree My Foundation Cushion retails at SGD26 and is available at all Innisfree retail outlets. 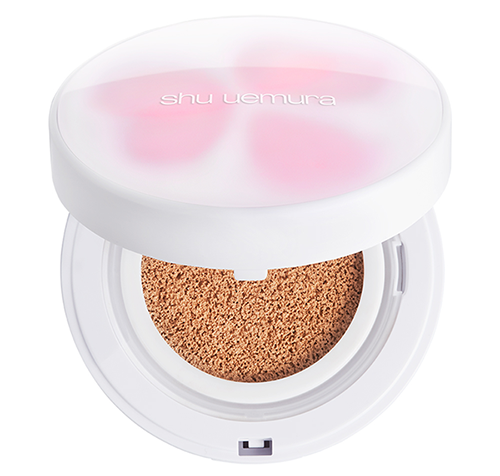 Shu Uemura Petal Skin Foundation is probably one of the latest innovations by the Japanese brand that is loved for its hydrating and lightweight formula. 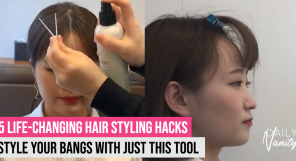 This popular foundation has been reconstructed into a cushion form for extra convenience. A liquid to powder formula that will keep your face matte, yet with a subtle glow through the day, it is also infused with Sakura extract (hence the Sakura petals on the cover!) 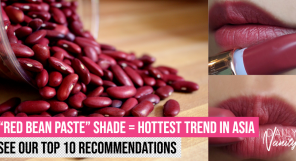 to reduce the appearance of pores so your skin looks glam all day err day. 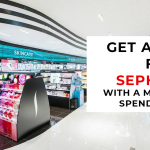 Shu Uemura Petal Skin Cushion Foundation retails at SGD78 and is available at all Sephora counters, Shu Uemura freestanding stores, and Sephora.sg. 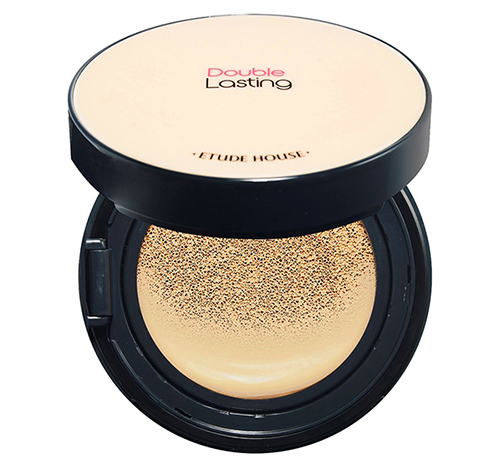 A super long-lasting cushion that is perfect for the oily skinned folks out there, the Etude House Double Lasting Cushion is the cushion version of the popular Double Lasting Foundation that was launched in February 2018. 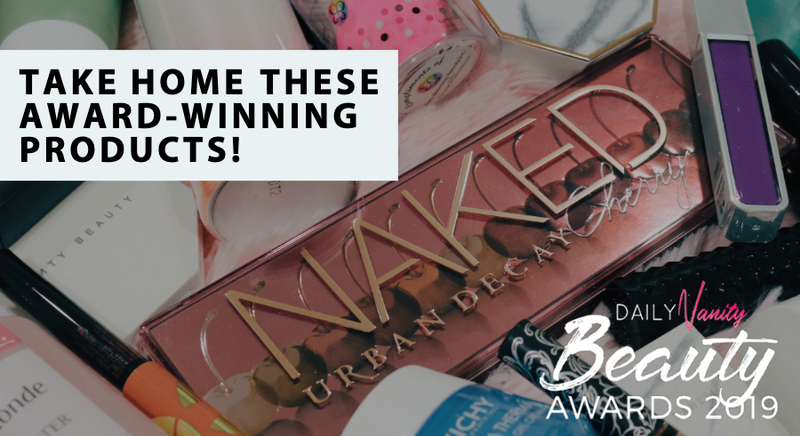 Like the foundation, it has a two-in-one formula that allows the powder in the foundation to settle on top of a base of oil and moisture, which essentially means that you could very well skip over patting on your loose powder. Pretty nifty, huh? 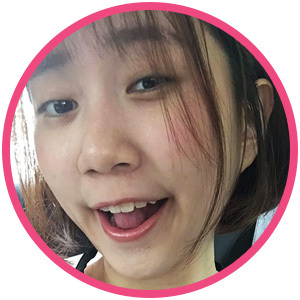 Etude House Double Lasting Cushion retails at SGD32 and is available at all Etude House retail outlets and at the official online store on Lazada and Shopee. With a unique netting (in contrast to the usual direct contact to the sponge in K-beauty cushion foundations) that absorbs back in the excess foundation pushed out, this cushion is as well loved as its foundation. 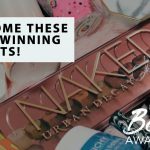 Urban Decay Naked Skin Glow Foundation retails at SGD40 for the refill and SGD19 for the cushion compact case, each sold separately. 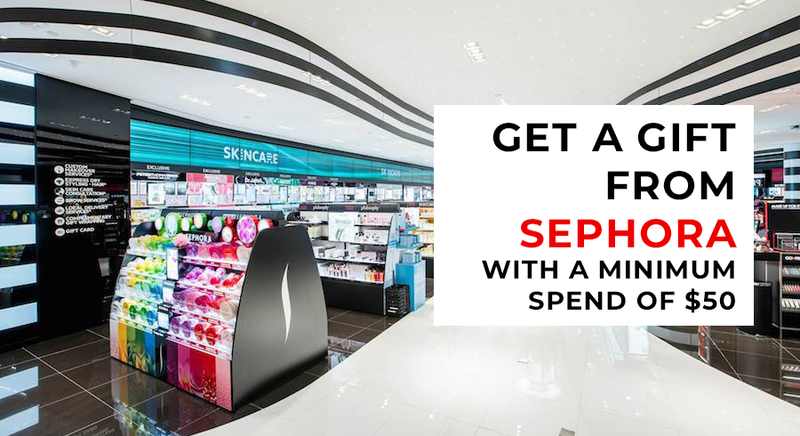 It is available at all Sephora retail outlets and Urban Decay freestanding stores, as well as Sephora.sg. 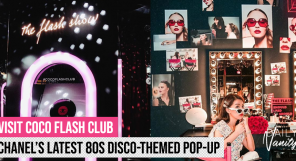 L’Oreal Paris has several outstanding products, but the True Match Foundation is probably one of the most popular products, well-received by fans for a long time now. If you’ve been using this foundation, you will be happy to know that there’s also a cushion compact version. 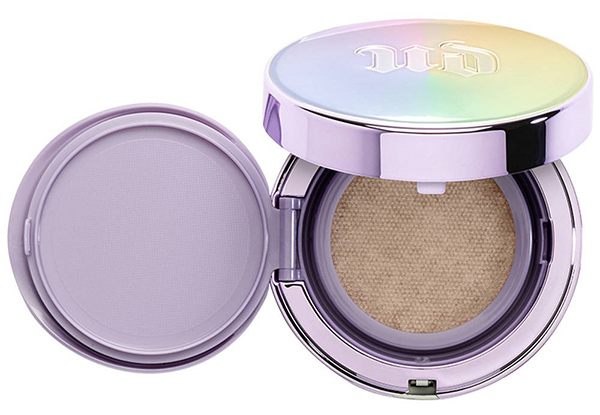 Reviewers online praised it for its high coverage, generous amount of product, its silky-smooth, dewy finish. L’Oreal Paris True Match Cushion retails at SGD30.90 and is available at all Watsons retail outlets, selected Guardian, SASA, Fairprice, and department stores. Previously in a BB cream tube, this classic product has been remade into a trendy cushion format. 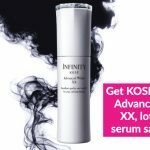 Loved for its buildable, breathable formula for a natural-looking semi-matte finish, it also has antioxidants infused in it to protect against all the downsides of living in the city – skin-damaging UV, impurities, and environmental aggressors, perfect if you’re looking to prep for the yearly haze! 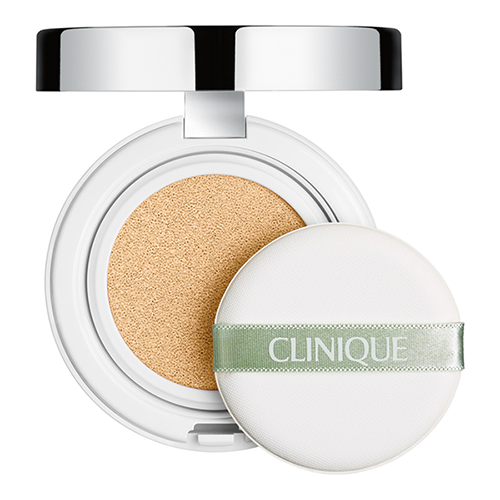 Clinique Super City Block BB Cushion Compact SPF50/PA++++ retails at SGD60 and is available at all Clinique counters, Sephora retail stores, as well as Sephora.sg. 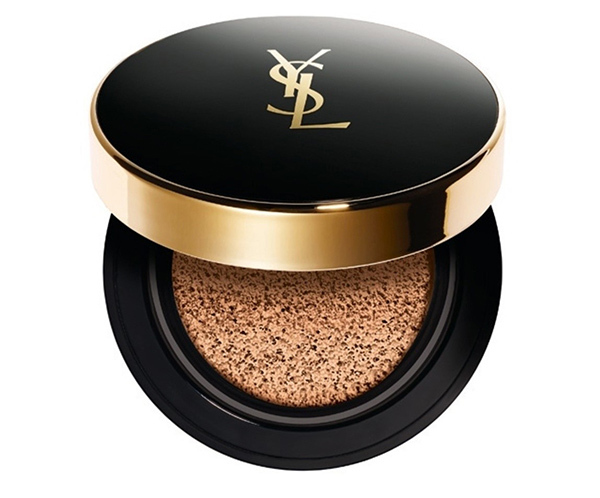 You might have heard of the famous YSL Beaute Fusion Ink Foundation. This incredible formula has been transformed into the newer Beaute Le Cushion Encre De Peau. By the way, the two products may not sound the same, but the name of the latter actually translates to Ink-in-Cushion. Perfect for those with dry skin, this matte-finish cushion foundation keeps your skin hydrated and moisturised throughout, without creating too much of the dreaded oily shine. Blending seamlessly into a skin-like smooth texture, it has a decent coverage without feeling cakey. 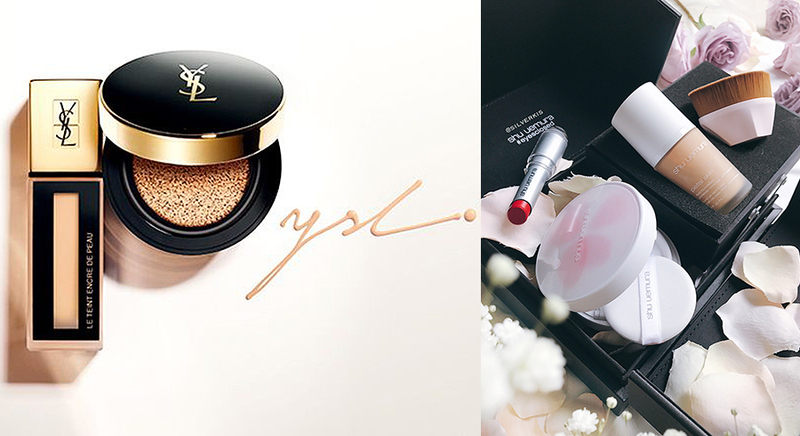 YSL Beaute Le Cushion Encre De Peau retails at SGD88 and is available at all YSL boutiques and counters in department stores. 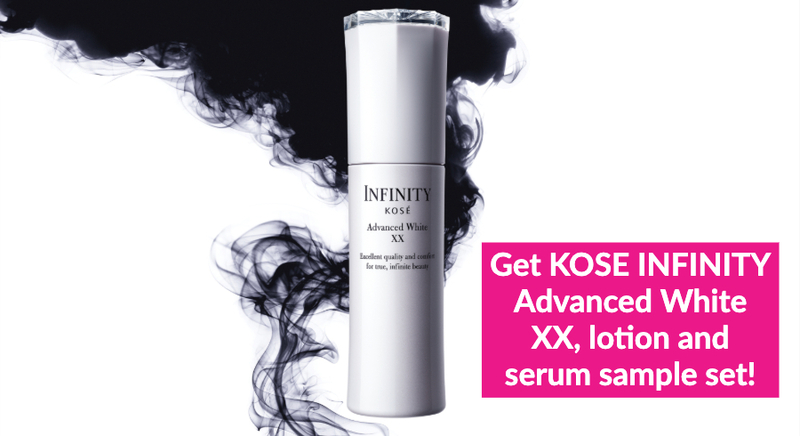 With a predecessor that is a high coverage foundation infused with gold collagen ampoule, the cushion format retains the same anti-ageing skincare properties while delivering even more convenience. 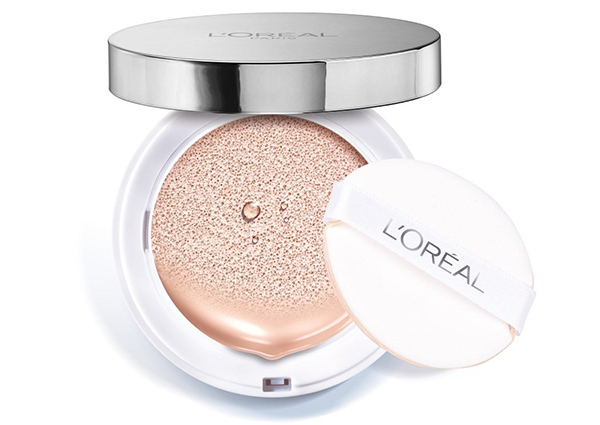 Besides the great finish and skincare benefits, we also love this product for its glamorous-looking compact case. 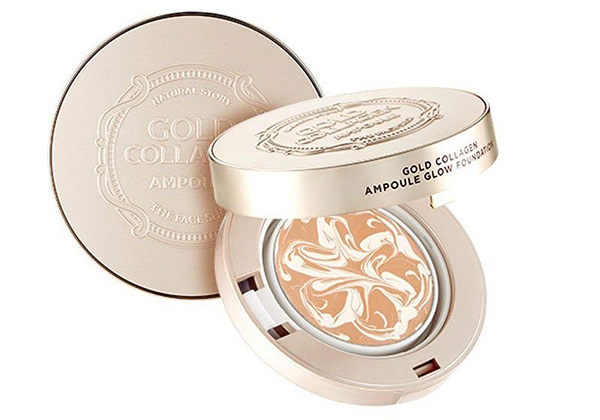 The Face Shop Gold Collagen Ampoule Glow Foundation Cushion retails at SGD25.50 and is available at all The Face Shop retail outlets. In the same formula as its predecessor, the Cover Glow Foundation, if you’re looking for a radiant, glowing complexion through the entire day – this is it. 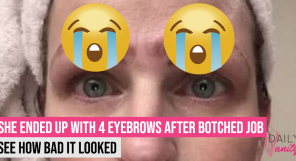 Perfect for dull-looking skin and said to last up to 12 hours(! ), it is also infused with flower extracts to keep your skin looking fresh, hydrated and flawless all day. 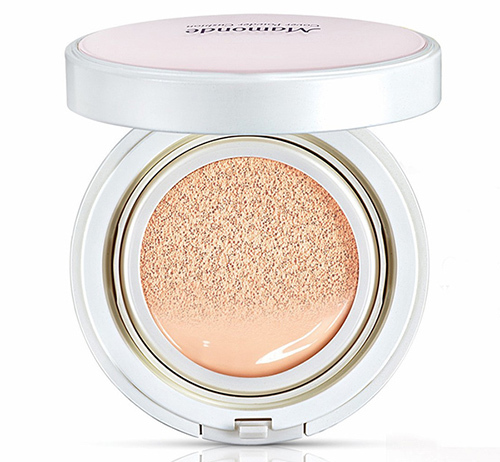 Mamonde Cover Powder Cushion retails at SGD44 and is available at all Mamonde counters.